Our Residential Conveyancing Solicitors are here to help you buy or sell your home! Whether the property be Leasehold or Freehold we can assist you with dealing with the transaction in a fast and efficient way. We offer a fixed fee service and will undetake the matter on a No Sale No Fee basis giving you the piece of mind that if the transaction falls through, due to no fault on your part, we will not charge our fees. We will continue to act in any further transaction that is undertaken to ensure continuity in your chain. We can also assist with remortgaging and property transfers on behalf of private individuals, again on a fixed fee basis. If you are looking to buy or sell your home contact us first to see how we can assist. 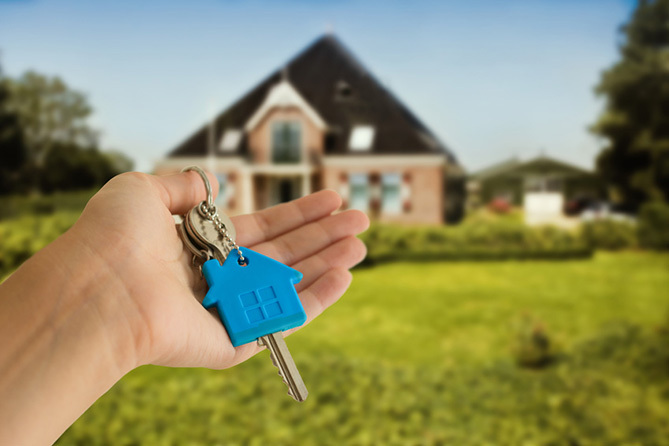 Contact us to see how our team of Residential Conveyancing Solicitors can assist you. You can contact a member of our team by completing our simple claim form, by selecting ‘contact us’ above, or by calling us on 0800 1123 256.